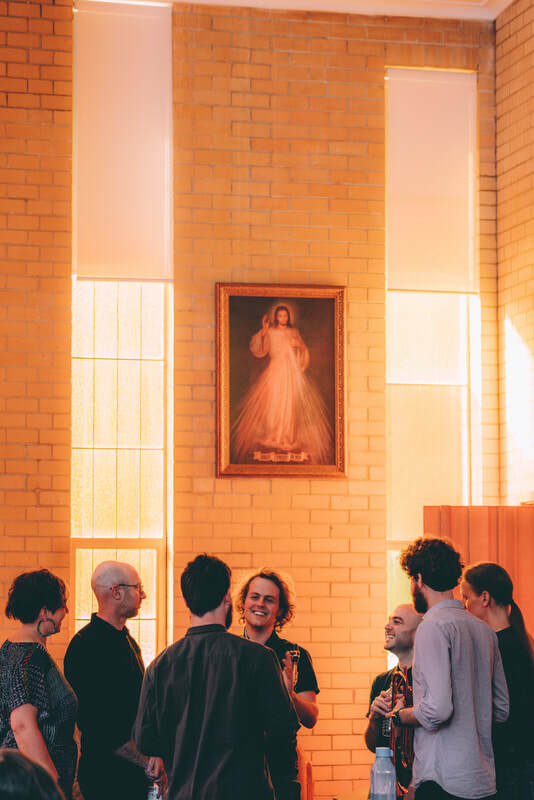 Breaking Waves are an experimental ensemble of composer-performers based in Perth, Western Australia. 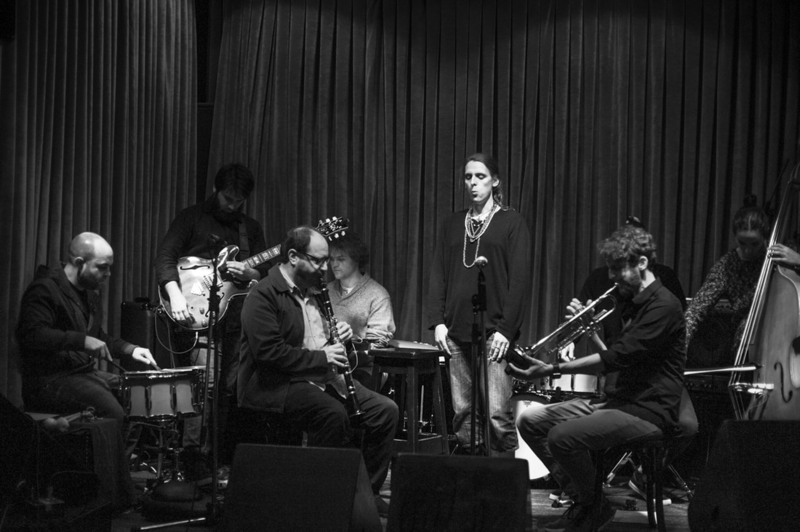 They explore slower forms of ensemble interaction in improvised and composed contexts. Notable performances include High Tide/Fremantle Festival, kickstArt Festival, Success Sounds, Tura New Music's Church Series, and the Inland Concert Series. Recording of Michael Pisaro's Blues fall.